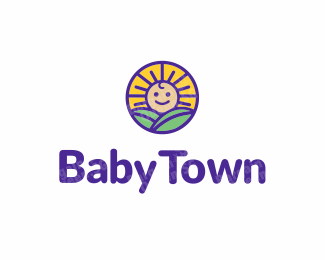 Enjoy 10% off plus FREE delivery for all purchases at Babytown! 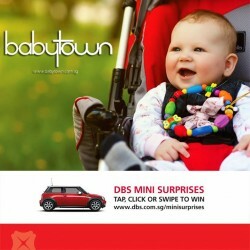 Enter code ‘ DBSBT’ followed by the first 6 digits of your DBS/POSB Card, e.g. DBSBT123456.